When one product isn't enough, because you love the scent so much. 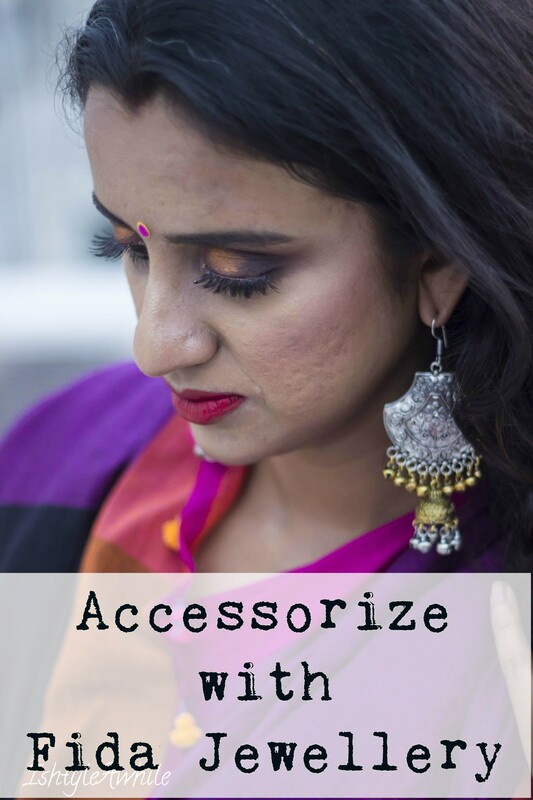 My nephews and cousin have left and gone back to Chennai, so I decided to make use of the quiet time and get on with blogging. Unfortunately it isn't really silent because the house upstairs has interiors being done, so there is a constant thud of a hammer that you can hear. I feel like they are hammering inside my head and when they go for a break, the silence seems unusual. *sigh* new house problems. I guess you can't have everything right? To add to my woes monsoons have pretty much set in full force in Bangalore and getting good pictures is becoming progressively harder. 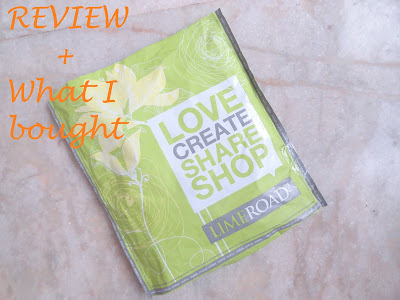 Luckily, I took these pictures as soon as I bought these products and I am finally getting down to review them. 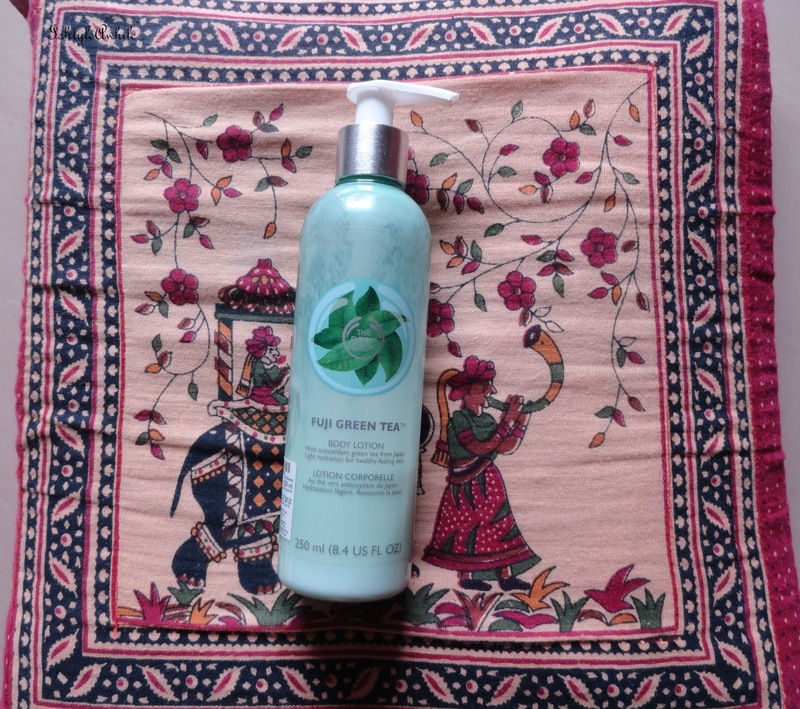 I had gifted The Body Shop Fuji Green Tea lotion to one of my cousin sister's in the month of February. After seeing how amazing it smelled I just HAD to buy it and they were having some offer, I think it was a buy 3 and get 20% off. So of course, my sister and I decided to get the lotion, shower gel and body scrub. You can never have too many body washes right? 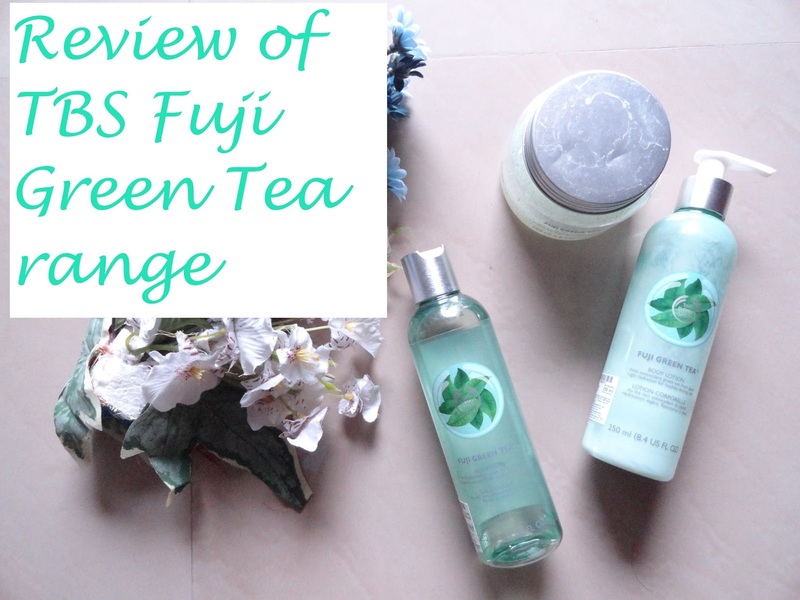 The Body Shop Fuji Green Tea Shower Gel. Priced at 425INR for 250ml. This is been the least loved of the three products,not because I have enjoyed using it, but because I was trying to finish up some other shower gels before getting to this. so I haven't used it up. 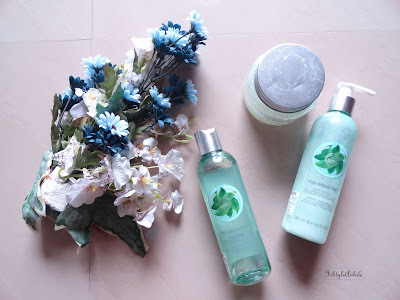 A light green product with such a refreshing smell. It some citrusy undertones and 'fresh' is the only term that can be used to describe the smell. Like all TBS shower gels, this lathers well with a loofah, makes the skin feel soft and nourished, and a little bit goes a long way. 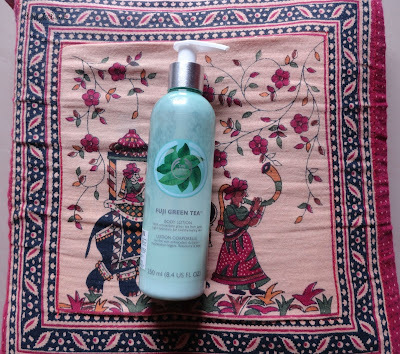 The Body Shop Fuji Green Tea Body Lotion. Priced at 695INR for 250ml. This is definitely my favourite of the three. The smell lingers much longer than just the shower gel or body scrub. Club it with the shower gel and I don't even need to wear a body splash. It is is moisturising enough for the summer season season and once the weather starts to get more dry, I will probably pick up the body butter. After the Moringa, this has been my favourite scent from The Body Shop. 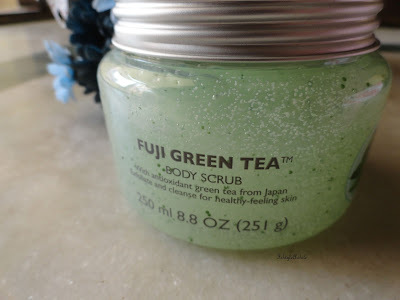 The Body Shop Fuji Green Tea Body Scrub. 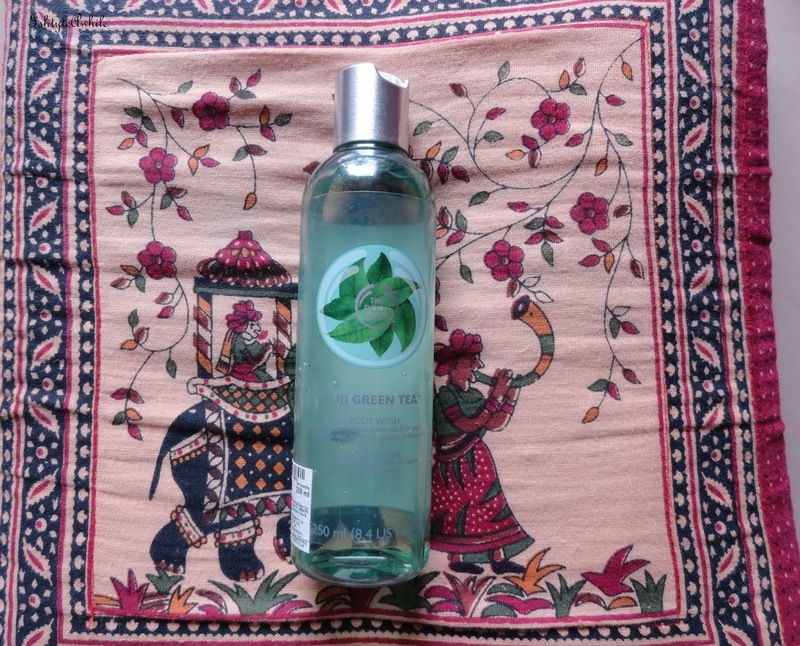 Priced at 1295INR for 250ml. As you can see this is the priciest of the three and I am sort of on the fence about this. 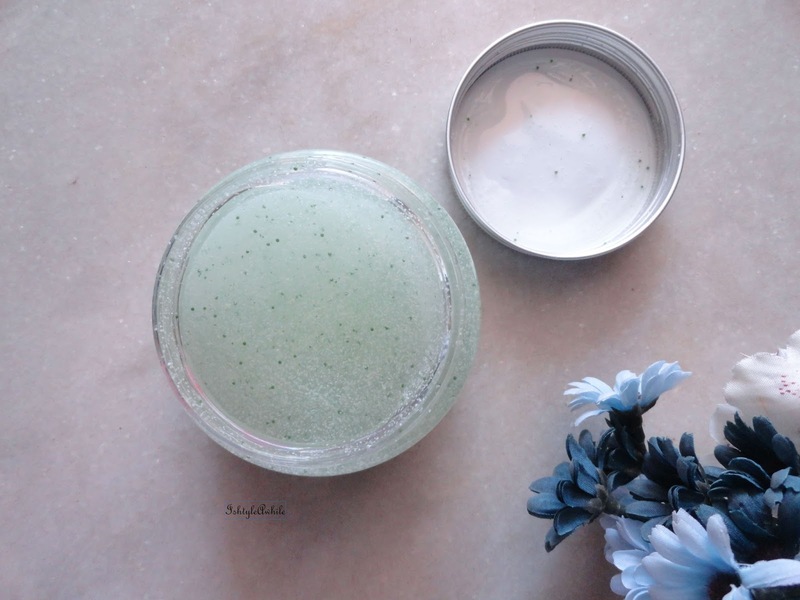 It has a gel like consistency with exfoliating particles in it. It isn't as gritty as I would have liked. Feels very soft for a scrub. I mean I have used face scrubs that have more abrasiveness than this body scrub. 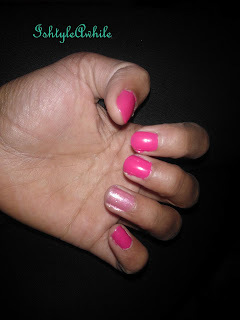 I think this would work well if you use exfoliating gloves with it. I just use my hands and that could be why I don't find it very effective and it really does not work well with a loofah. It smells just as good as the other two but the scent does not linger on the skin for long. I feel like I need a lot of product to feel clean. So yeah, not my top pick from this range. There you have it folks, three products from The Body Shop Fuji Green tea range. You can take your pick while I head back to get me some body butter.